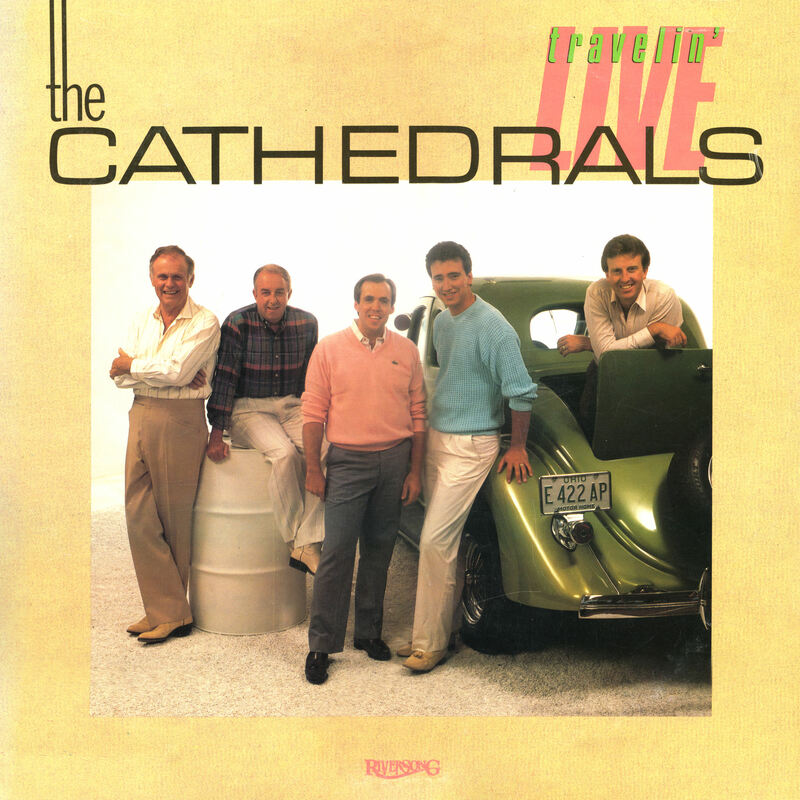 My wife who was tone deaf loved the Cathedrals. lol 😂 They had something special beyond music. Anointing!